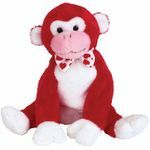 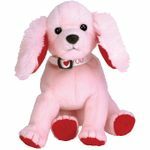 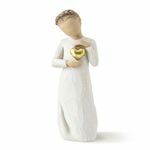 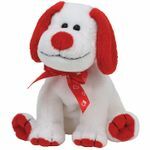 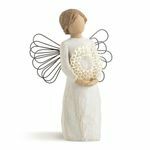 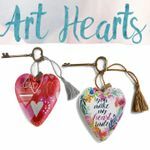 Find Valentine Gift ideas and Heart themed gifts on this page. 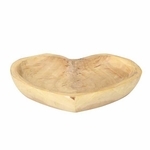 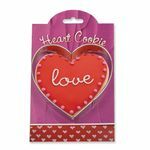 Heart-shaped gift items and products that feature hearts and other symbols of love. 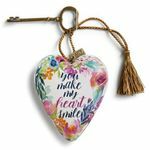 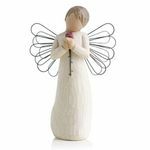 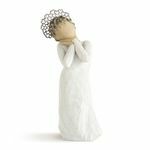 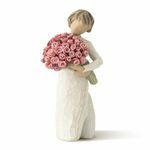 This page will contain a sampling of ideas and suggestions for items that would make great heart-felt gifts for every day, Weddings, Anniversary's and Valentine's Day. 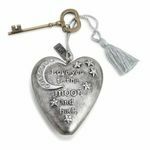 These gift items are appropriate for any occasion.